Notch Neck Rib Knit Stripe Petite Tee is rated 4.8 out of 5 by 4. 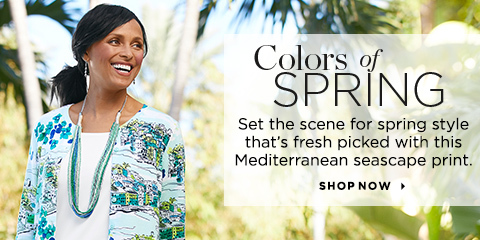 This relaxed top is comfortable in soft rib-knit fabric and keeps things casual with a classic striped pattern. Rated 5 out of 5 by Phyllie from light weight soft, comfortable,5 stars! wears well every where. Rated 4 out of 5 by GMDx7 from Wonderful fabric 4 stars, have worn a few times, always looks great. Can be a bit dressy or casual, depending on accessories and skirt ot bottoms. Washes nicely, I always hang-to-dry most of my tops, they seem to wear better for me. Rated 5 out of 5 by Gerri919597 from Love it Very soft and light. Perfect length, not too short and not too long. So comfy! Rated 5 out of 5 by Joyful1 from Great fit Very comfortable. Goes great with jeans or sweatpants.